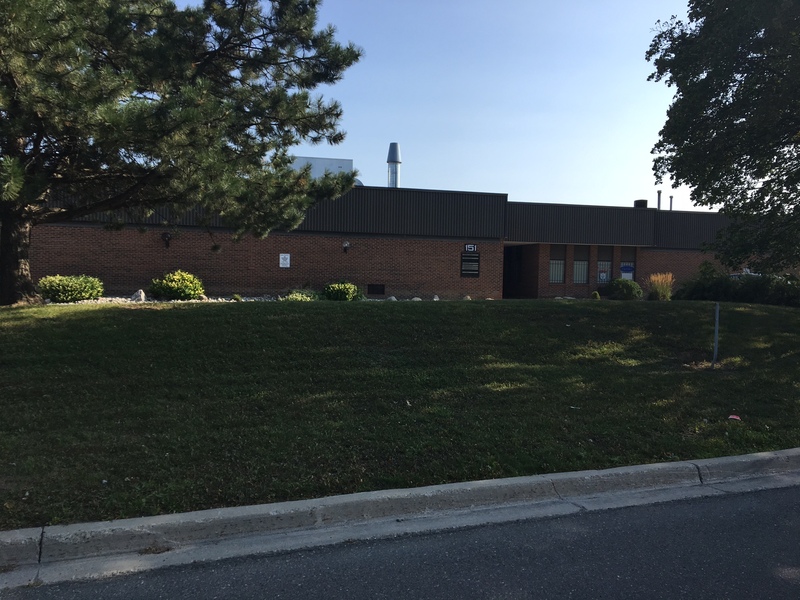 The Property is comprised of 2 buildings having an aggregate of approximately 54,000 square feet of prime industrial/office space that is strategically located close to public transit in the heart of Markham’s thriving business node. The property is located minutes from Highways 404 and 407, has ample parking and has both ground and dock level shipping at the rear of the property. 3T is currently in the process of converting the units to industrial condominiums for sale purposes.